I love this oil... It doesn't smell bad and it's really good. 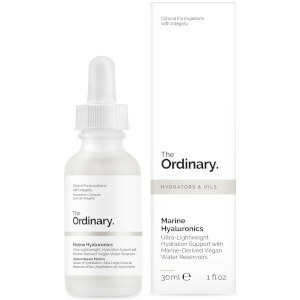 My skin was very dehydrated and this oil with other ordinary product helped me to fix it. I suffer from dry skin and this has really worked for me over my moisturiser. I use three drops across my face and neck and the majority sinks in after around 20 minutes. This also helps my foundation apply more smoothly. I use this both night and day depending on how dry my skin is feeling. It goes on top of everything at night, including retinols. By day, if I'm going to be wearing a lot of make-up I use this underneath to keep my skin hydrated. I don't break out with it at all (even when putting on layers and layers of SPF on top of this). I have combination skin, I was having problems with cystic acne. I used to have occasional breakouts, than it got so bad it was making me paranoid and I had resorted to a huge amount of foundation. In less than a month it had helped cleared my skin. I still get the odd pimple, but this speeds up the process. 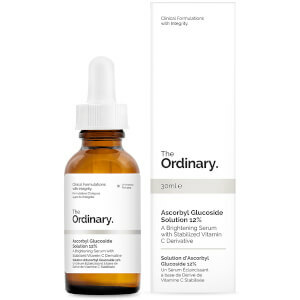 I have been using it for about 6 months now with THE ORDINARY SALICYLIC ACID 2% SOLUTION and the niamine. I will probably use it forever. Also it is cheap, vegan, cruelty free and a little goes a long way. 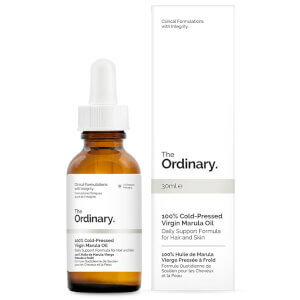 I was looking for a serum to give my skin some moisture especially needed during the winter months. I decided to try this one as good reviews and the price is great as well. I've only been using it for a few days but it's great! and i'm really pleased. I apply it before my primer and foundation and it leaves my skin feeling hydrated, soft and looking lush without being too oily. It's also working really well on my dry spots on my face, such as the tip of my nose. Overall I am very satisfied with my purchase and would buy again and try other products in the range, plus it's vegan and cruelty free. I love this oil. It soaks in relativily fasts and makes my skin feel super soft. I have used this under makeup aswell as it gives my skin a plumped effect and it non comegenic. I really like this serum. It’s not too heavy or tacky like some moisturising products can be. I put this on before bed and my skin always feels radiant and healthy the morning after. Perfect for normal/combo skin! This (over time) gives you a gorgeous glow, evens skin tone and hydrates the skin. I have oily, acne prone skin and this works well for me. I tried Marula Oil from this brand and it broke me out. Just persist with it, after a few weeks your skin will adapt and thank you for it! 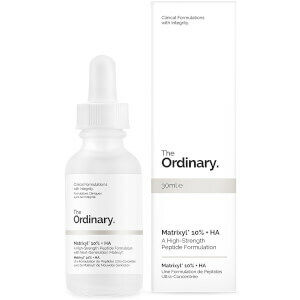 This product is good if you have dry skin; my skin type is acne prone and oily, the product did break me out with small bumps. Even though I knew it’s an oil and oils can be tricky on acne prone skin, it clogs your pores and my face felt very congested. As soon as I took this out my skin routine my skin went back to normal.